Spring 2018 holds the magic to a brand new season at Disneyland Paris! Make your choice and join your favorite side. 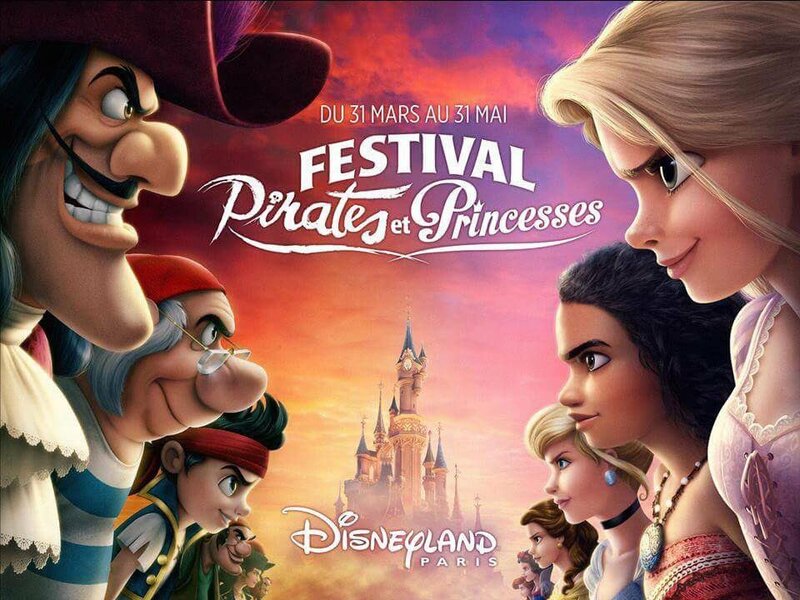 Are you a princess or a pirate? Make your decision & dance it off until May 31st, 2018. Do note that there are no season-specific character meets. Read more about the entertaiment below. Guest post by Richy from Disneygoff about Hoist the flag: coming soon!